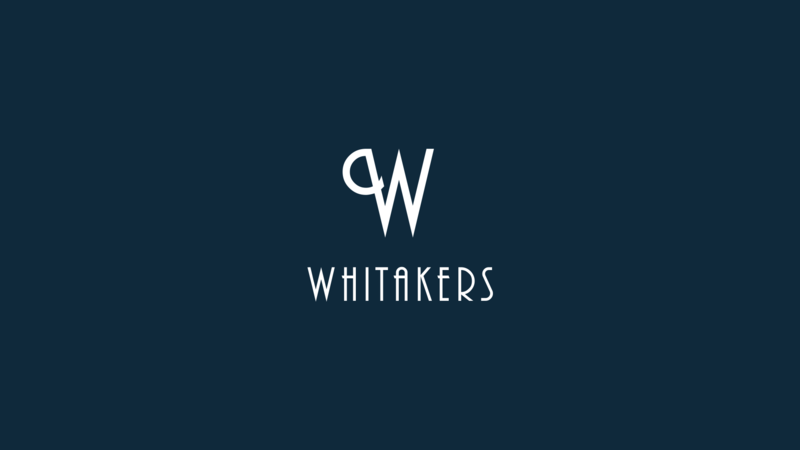 As well as creating made to order engagement and wedding rings, Whitakers also specialise in custom-made jewellery design. Looking to have a treasured ring reset? Wanting to take some precious stones from a bracelet and turn them into a stunning new pendant? Had the perfect pair of earrings in mind for years, but just can’t seem to find them anywhere? Or maybe you want to celebrate a special occasion or anniversary with a unique statement piece. Whatever the challenge, Whitakers will work closely with you to bring your vision to life. With our team of expert custom jewellery design specialists on hand, teamed with the advanced computer-aided design methods we use, there are no limitations to what we can create for you. Bring in some inspirational pictures, select from some styles in-store that you like or use our live Counter Sketch design studio system. Every custom jewellery design is handled with the utmost care and precision, while working diligently with our clients. At Whitakers, we utilise Counter Sketch, a design system where you can choose, change or create your design live in-store. Select a design from one of the sample models in-store from the Counter Sketch collection and it can be adapted to your style and preference. Once we have a budget set for the project, we can advise on stone and jewel selection and begin amending the standard model to the specifications of your selection. Using Counter Sketch, you will be able to see your jewellery piece come to life before your eyes. We have all measurements and specifications at our fingertips to allow complete creativity and flexibility. We can render your piece to a 3D image so all details can be viewed for approval. It is also possible to ‘try on’ the piece with a computer-generated hand. This allows you to see the scale of your piece as you would wear it. As we make changes to the standard model we can, at anytime, review the final price to see how changes are impacting on the desired budget. Manufacturing takes 3-4 weeks. With Whitakers’ custom jewellery design offering, the possibilities for your next bespoke piece of jewellery are truly endless. To learn more about having your own unique design brought to life, simply make an appointment online or stop by our boutique store in Darby St, Newcastle and speak with one of our custom jewellery design specialists.